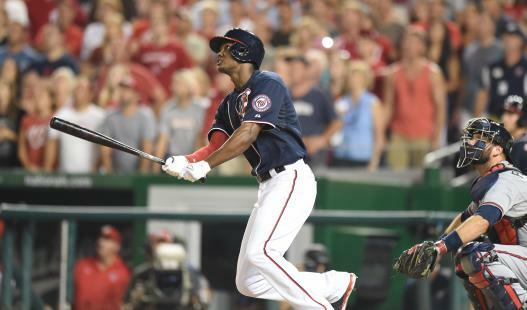 Michael Taylor sent the Nats home winners with a walk-off 3 run HR to beat the Braves 5-2. Meanwhile, Martin Prado's walk-off double downed the Mets. Also, the Yankees won and the Blue Jays lost.